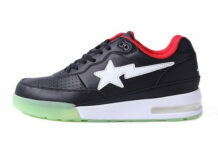 Staying true to their unique style, A Bathing Ape returns this spring with the Shark Ape Sta! 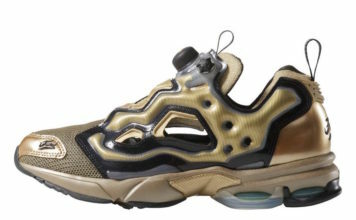 We’ve seen this type of sneaker model before, but now A Bathing Ape puts it’s own style twist on it! 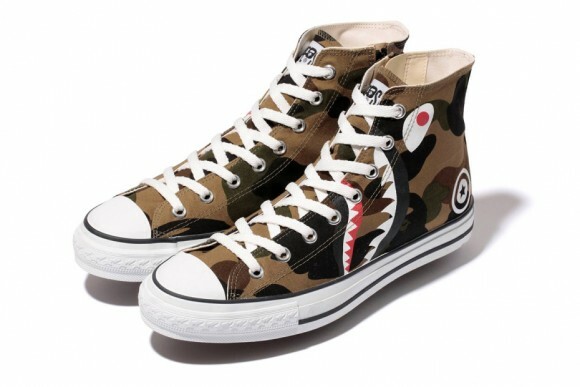 The Bathing Ape 1ST Camo Shark Ape Sta Spring/ Summer 2014 is an all over camo printed high top, with the classic Bape shark detailing throughout the upper. Complete with a vulcanized outsole, and white laces, these kicks will be available at select Bape retailers in the coming weeks! Check in with us to get updated later!